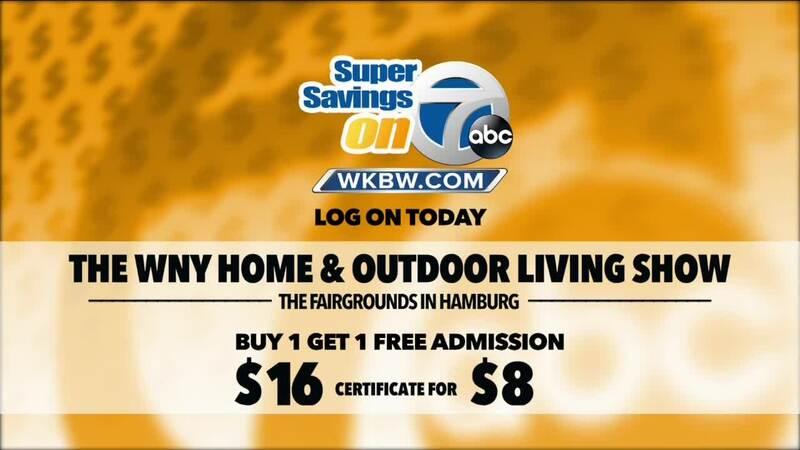 Today’s Super Savings on 7 is a Buy 1, Get 1 Free Admission to the WNY Home &amp; Outdoor Living Show at The Fairgrounds in Hamburg. Are you dreaming of a new home, updating your kitchen, building a deck, a new addition, a redecorating, or lawn and garden project? Come talk to the experts and let them help you make your dreams come true. 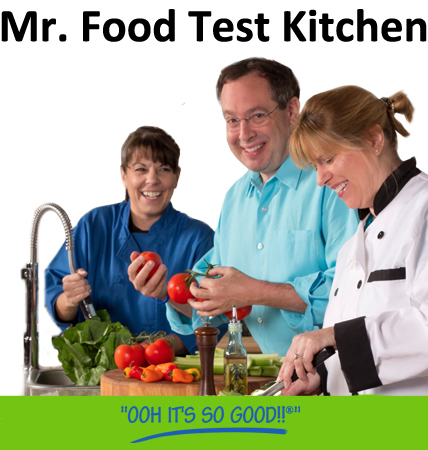 Log on to ss7.wkbw.com to get your deal today. Today’s Super Savings on 7 is a Buy 1, Get 1 Free Admission to the WNY Home & Outdoor Living Show at The Fairgrounds in Hamburg. Are you dreaming of a new home, updating your kitchen, building a deck, a new addition, a redecorating, or lawn and garden project? Come talk to the experts and let them help you make your dreams come true. Log on to ss7.wkbw.com to get your deal today. For more information, go to ss7.wkbw.com .